Kajaria Ceramics has increased its capacity from 1 mn. sq. mtrs to 68.37 mn. sq. mtrs. in last 29 years and offers more than 2000 options in ceramic wall & floor tiles, vitrified tiles, designer tiles and much more. These tiles come in a wide range of colours and textures to complement bathrooms, living rooms, corridors, study rooms & kitchen, born out of an inspired creativity of those who feel that rooms should be an extension of the beauty reflected. With an unparalleled commitment towards quality we have strived to adopt technologies and standards with the changing times. 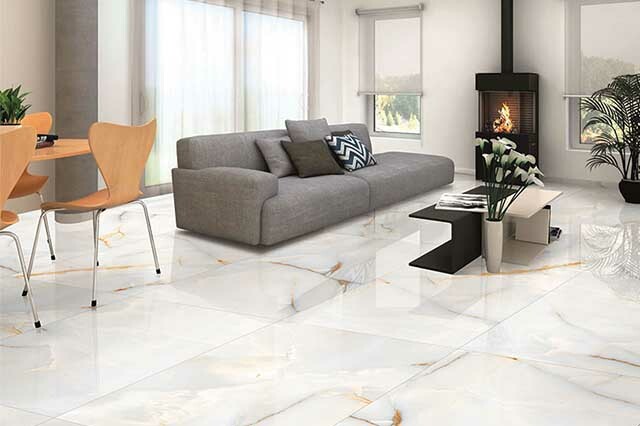 Kajaria eternity tiles is the beautiful design of the floor tiles.It will enhance the beauty of your home Stunning tile.It is guaranteed to keep your home comes with free moisture.It would join a long period.It brings beauty and elegance of your home.Shiny,It is easily discernible. Kajaria vitrified tiles Processed under the stern surveillance of expert personnel. 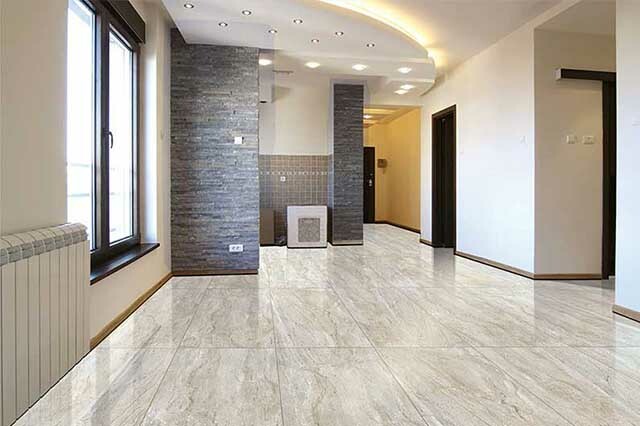 We have introduced Kajaria Polished Vitrified Tiles to our customers. Procured from well-known industrial name Kajaria, these tiles are available at industry leading rates. 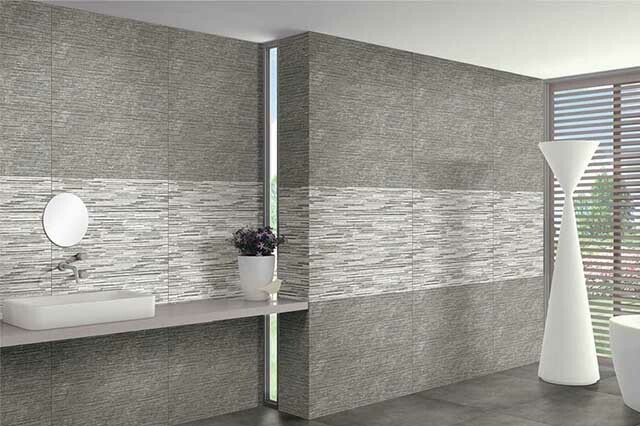 These tiles as imparted with excellent finish and vibrant patterns are asked widely in the market.